The startling image of Kathleen Peterson lying at the bottom of a staircase at her home in Forest Hills, North Carolina leaves a lasting impression. Soon after her death, in 2001 her husband Michael Peterson was arrested for her murder with French filmmaker Jean-Xavier de Lestrade documenting behind the scenes of his trial with defence lawyer David Rudolf. The Staircase observes the inner workings of the American Criminal Justice System leading the viewer on a thorny investigation that has lasted for 16 years. Staircase is available on Netflix now. 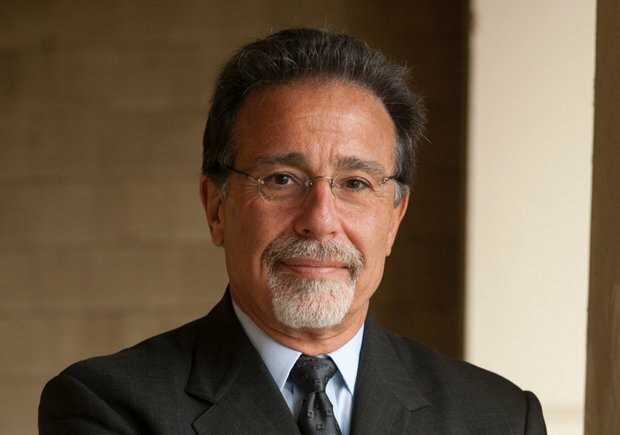 An Evening with David Rudolf, O2 Academy, Glasgow, Thu 18 Oct & Mon Nov 26; Queens Hall, Edinburgh, Sun 25 Nov.
An evening with David Rudolf, the defence attorney for Michael Peterson in the Netflix documentary The Staircase.